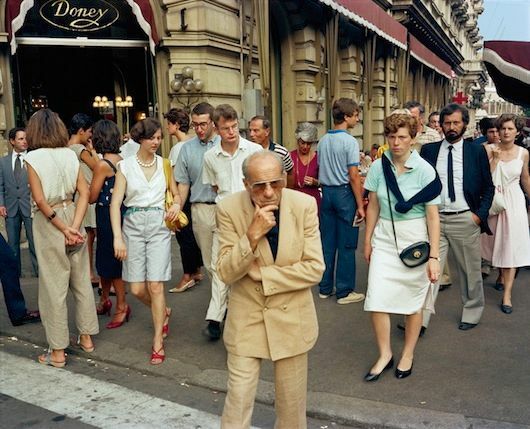 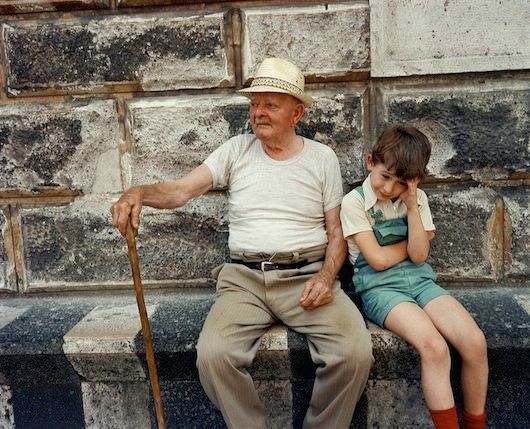 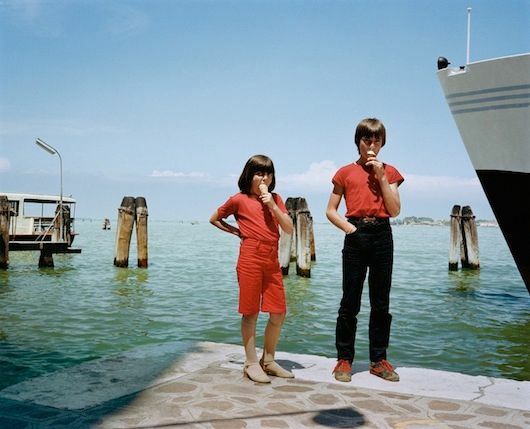 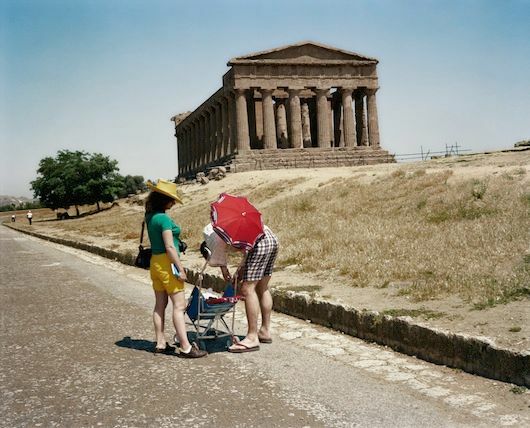 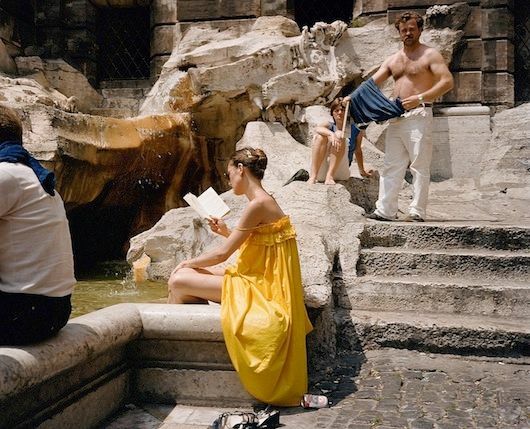 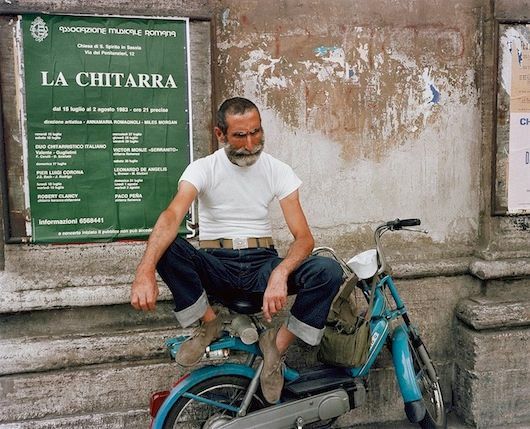 While I don't usually consider the 80s (or 90s for that matter) a style inspiration, but when my sister shared these candid photographs of Italy in the 1980s I felt strangely drawn to them. 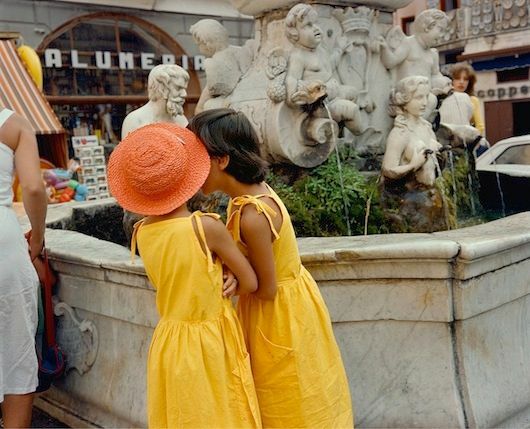 Perhaps it's the rich, summery tones or those ice cream cones, but this series by Charles H. Traub but there's something truly delightful about these images. 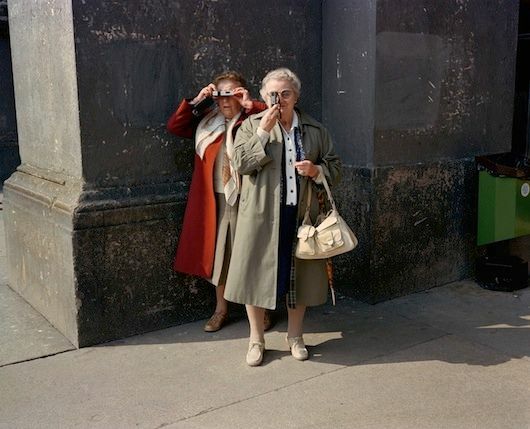 I think my favorite photograph is the two elderly women with their retro cameras, so meta...The whole collection is available as a book in the photographer's shop.